If you have never been to a summer camp, you might be curious as to whether or not it is for you. The idea of going away from home for the first time with a bunch of people you may not have ever met before can seem scary. Before you go, you might want to know a little bit more about the benefits before you make up your mind. So here are five reasons summer camp is great. One of the best things about going to summer camp is that you are not going alone. Whether you and some friends you already know go to the same camp or whether you go to camp not knowing a single person, you are going to be hanging out with a bunch of kids your own age who like the same things that you like. And if you go to a special interest camp, then you are going to be hanging out with a bunch of kids that also love that special interest. What better way is there to make new friends? A lot of kids go to the same camp every summer. If you go this year and like it, you will likely want to return again the next year. So all those friends you meet this year, you might also see next summer and the summer after that and so on. Some kids even advance to counselor at the same camp. This means that not only is summer camp a good place to make new friends, it is also a good place to make friends that will last for the rest of your life. What better reason can you get to try a new experience than the ability to make new friends? You can never have too many of those. 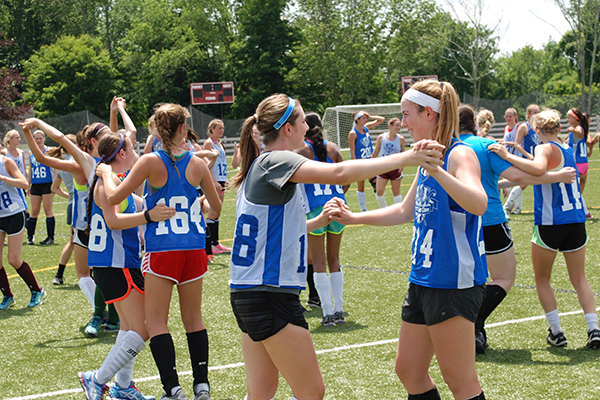 Whether you go to a special interest camp or a general camp, you are going to have the ability to learn a whole lot. But do not think this is just an extension of school. The topics you can learn at camp are not the same things you spend your time learning in class. You can use summer camp to try things you have never before done. And maybe find something that you love that you had never even thought about doing before. Depending on the type of camp you attend, the options are endless. Is there something that you want to learn or have always wanted to try? Then try to find a camp that offers it. This is a great time to give it a try. At some point in life, you are almost definitely going to leave home. This might be when you go to college or when you get a job or when you get married, but at some point it will probably happen. While this transition is easy for some people, for others it is a lot more difficult. If you think that the big move is going to leave you homesick, then you might want to start going to summer camp. Building up your tolerance by staying away from home for a couple of nights to a week can give you a feeling of what it is like to be away from home. That way, when you are older and it is time for you to leave for a long time or for good, you will know how to handle this transition. Summer camp is just plain fun. No matter the type of camp you attend, you are going to have some great experiences that you can go back to share with your friends and family. Whether it is the great time you had telling stories around the bonfire or about how your team won the scavenger hunt but lost at the shaving cream fight, something noteworthy is going to happen to you while you are there. To get these experiences, you do not even have to go to an away camp. If you do not think you are ready for that, you can still have a great time at a summer day camp. Almost all camps offer some basic activities such as swimming, so you know you are going to be doing something fun while you are there. 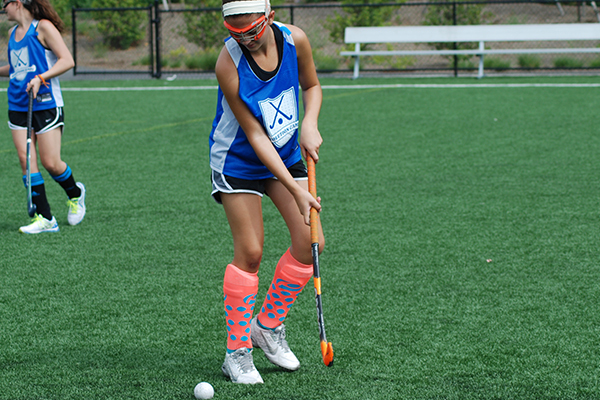 One of the biggest pros for summer camp is that you can pick a camp that specializes in something that you love to do. 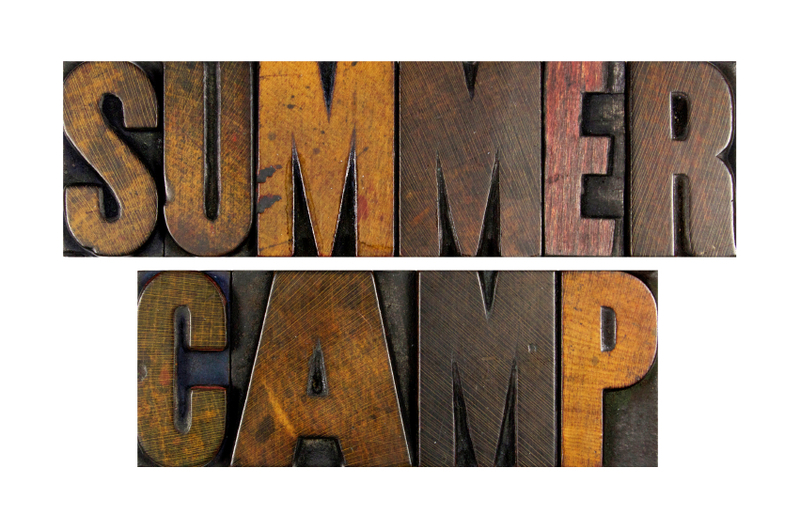 While general camps can be a lot of fun, if there is something you are really passionate about, a specialized summer camp is a great way to get to experience this passion and truly develop it. Adventure camps, where you can experience the thrill of all types of high-risk activities like rock climbing or skiing, as examples. Performing arts camps, where you can dance, act, direct, or whatever it is in the performing arts field that you love. Science or space camp, so that you can create experiments and get simulated rocket rides. Sports camp, where you can work on developing your skills so that you go back to school at your top playing level right in time for varsity tryouts. Equestrian camp, so that you can develop all of your horseback riding skills. Summer camp might not be for everybody, but it is a lot of fun. If you are looking for something new and exciting to do this summer, then summer camp might be the perfect solution for you.